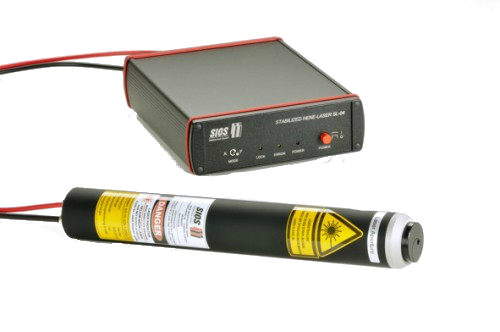 The stabilized He-Ne lasers by SIOS are characterized by very high frequency and amplitude stability. They are available as built-in lasers or standalone units. Optionally, they can be equipped, for example, with fiber-optic couplings and Faraday isolators. The frequency connection to an iodine-stabilized He-Ne laser as well as the issue of a test certificate are also possible. 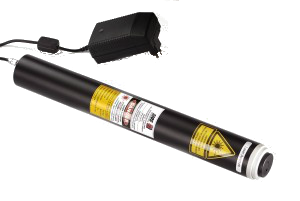 The SIOS SL 02-Series stabilised HeNe lasers employ a two-mode stabilisation technique providing high frequency stability in conjunction with rapid warm-up. The beam is linearly polarised with two different models being present in the laser, single mode or two polarised modes can be outputed, this laser can be supplied with and without PM or SM fibre coupler. 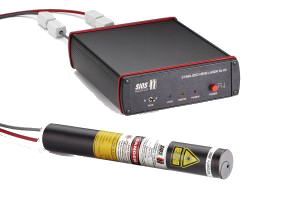 The SIOS SL03 and SL04 are laboratory frequency or amplitude stabilised lasers at 632.8nm (HeNe). They employ a dual longitudinal mode stabilisation technique providing high frequency and amplitude stabilities, low optical feedback, and extremely rapid warm-up. The separate table-top housing incorporating a high-voltage supply and control electronics equipped with a front-panel switch for selecting either frequency-stabilised or amplitude-stabilised mode of operation.